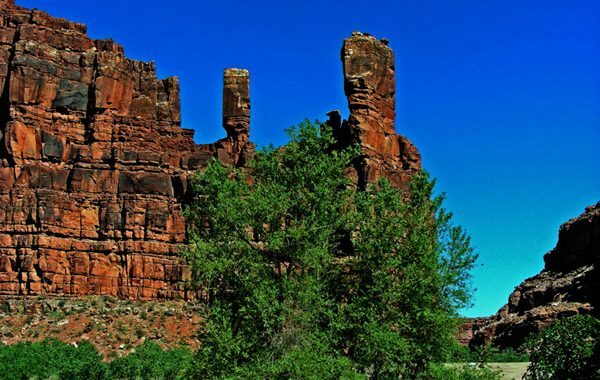 Visit Arizona for some of the most spectacular scenery the United States has to offer. The Grand Canyon will take your breath away. Enjoy the Colorado River for white water rafting, fly fishing or water sports. 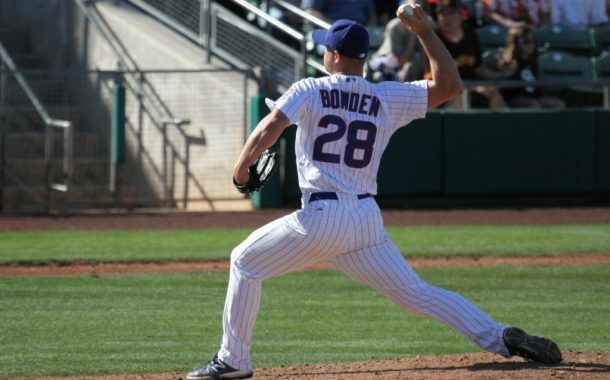 Visit Scottsdale for ‘Cowboy Chic’ and any of the metro Phoenix cities for Cactus League baseball. Whatever your favorite vacation activity, Arizona has it from golf, to hiking and off road biking, to hot air balloon rides and more. Arizona Tourism is your guide to all the fun Arizona has in store for you. 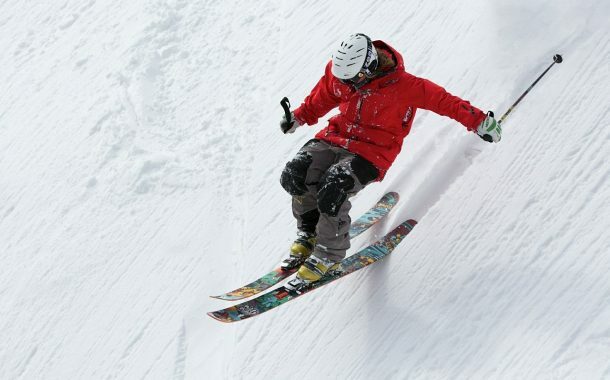 Don’t miss the beautiful Sonoran Desert, the largest stand of Ponderosa Pine forests in the world, mountain streams and the raging Colorado River along with alpine meadows, great skiing and the awesome red rock formations of Sedona. When planning your Arizona vacation, make sure to carve out a few extra days to visit the Grand Canyon or Sedona. 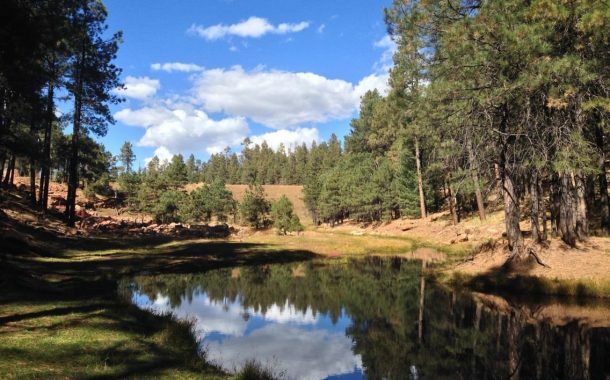 These are great vacation spots and make great day trips from the Phoenix metro area. 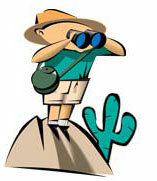 Schedule your accommodations early as spring is a very popular time to visit Arizona. 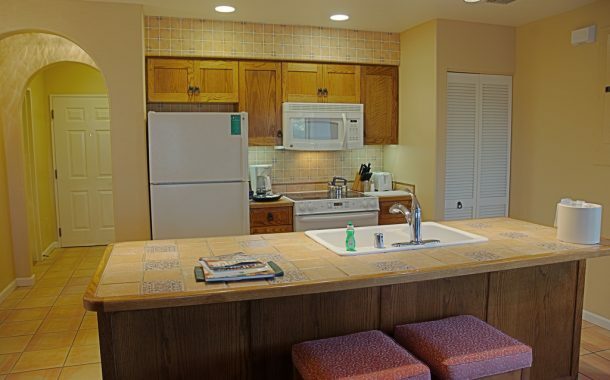 We negotiate directly with hotels in Arizona and provide great rates and availability. Whether this is your first time to Arizona our your 20th, our Arizona Guide will help you create your next Arizona Vacation itinerary. Our Arizona Guide is loaded with vacation ideas including the Waste Management Phoenix Open, Barrett Jackson auto auction, the Cactus League and numerous other ideas that will get you off the beaten track and help you create a memorable vacation in our beautiful state of Arizona.Visit for a day, visit for a week or stay for a lifetime, Arizona has something to offer everyone. Download the Arizona Guide Fossil Creek is a popular hiking, swimming and camping area in central Arizona. 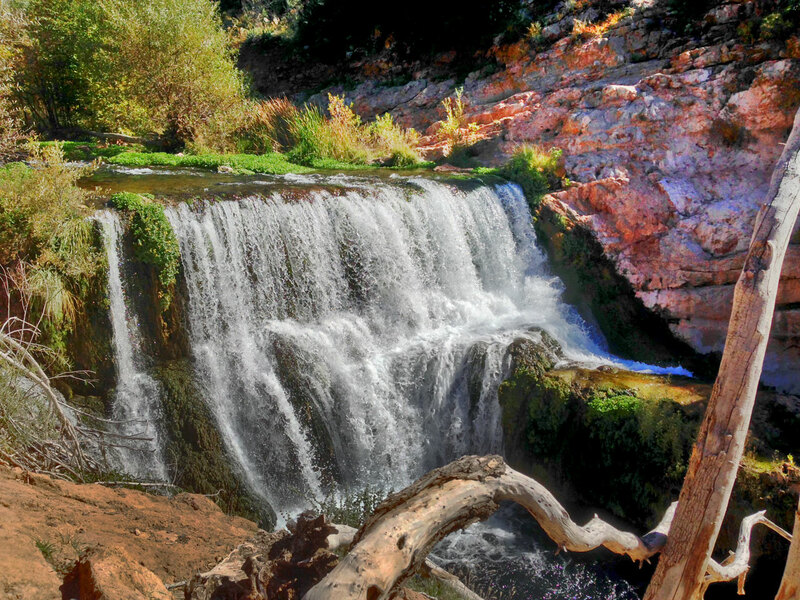 Just under 2 hours from metro-Phoenix, Fossil Creek makes a great hiking trip. Enjoy swimming, camping, fishing and soaking in the wonderful beauty of the area. Hike Fossil Creek anytime of the year. Enjoy the spectacular beauty of the Red Rock country in an open air ‘pink’ jeep. For over 50 years, Sedona Pink Jeep tours has been taking visitors into the beautiful red rock country in and around Sedona Arizona. The company started as a way to entertain friends from out of town and has turned into one of the most popular tours in Arizona. 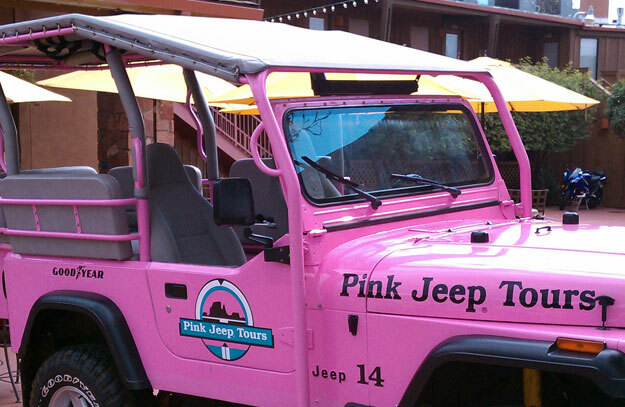 Sedona Pink Jeep Tours offers off-road tours for every budget.